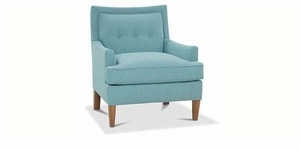 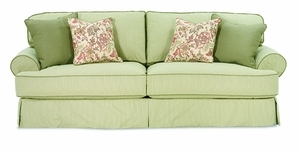 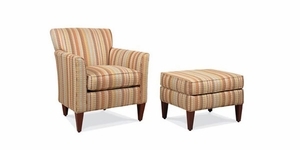 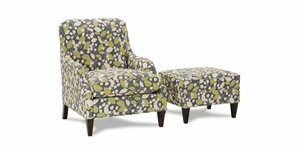 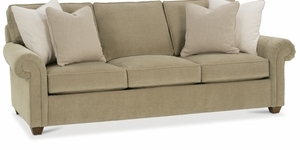 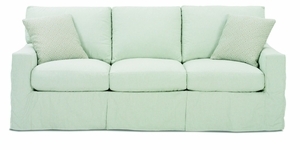 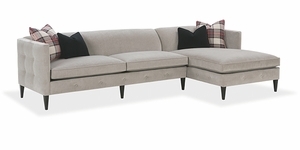 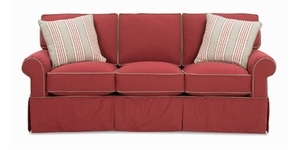 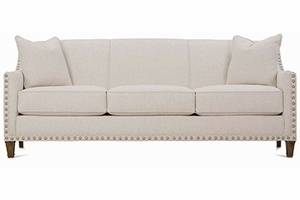 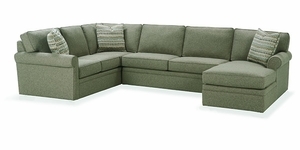 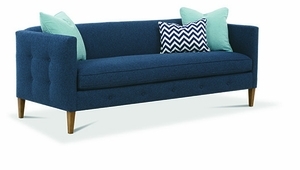 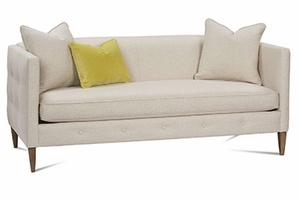 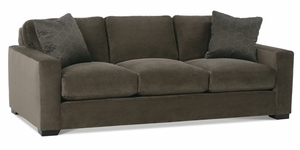 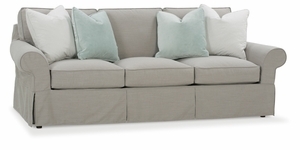 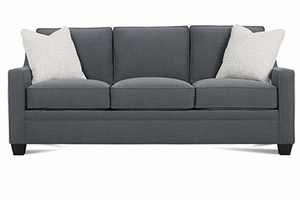 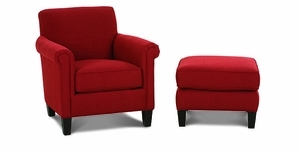 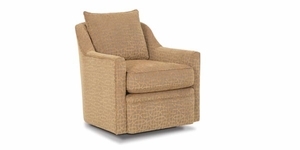 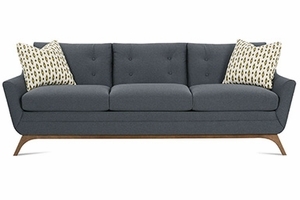 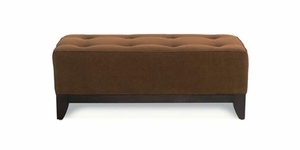 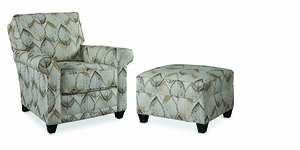 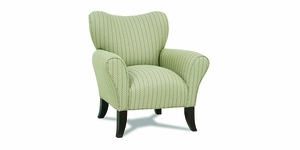 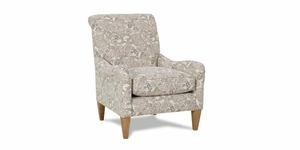 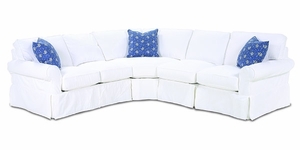 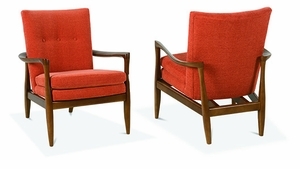 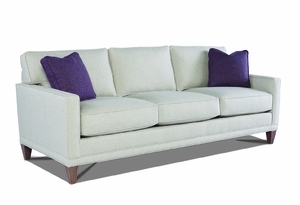 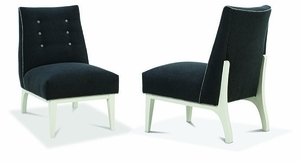 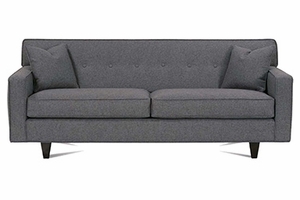 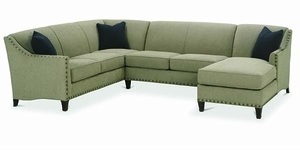 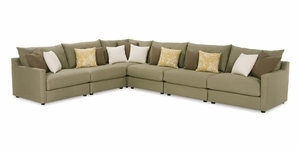 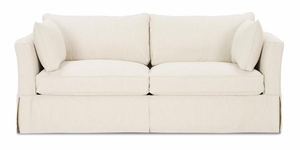 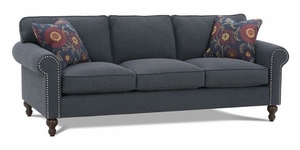 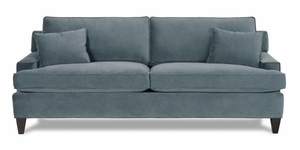 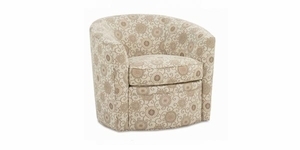 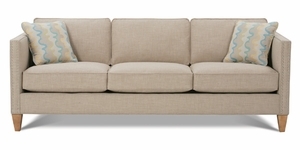 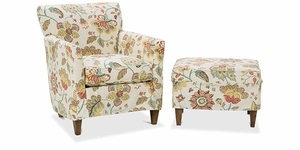 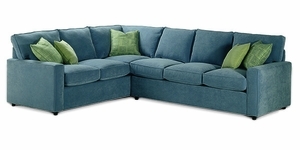 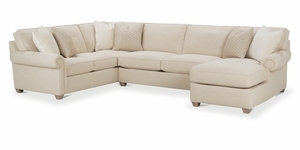 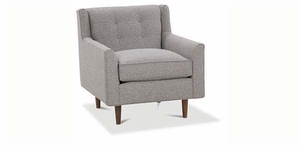 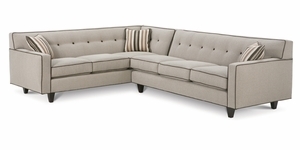 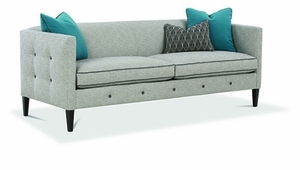 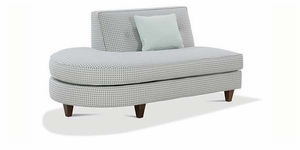 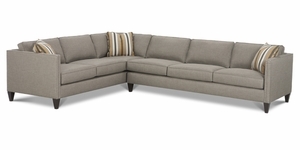 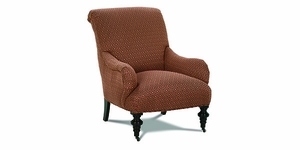 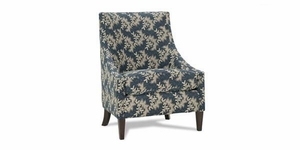 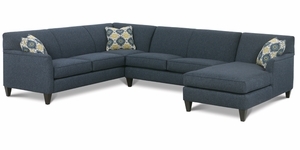 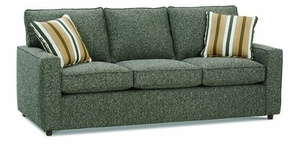 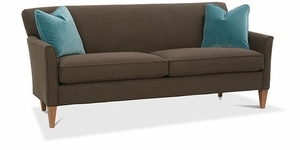 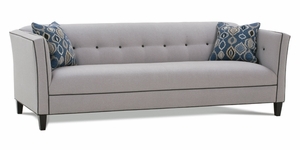 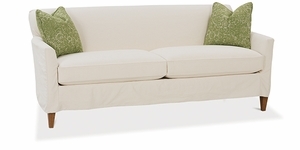 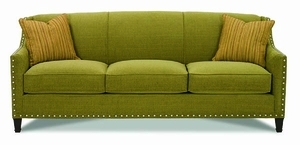 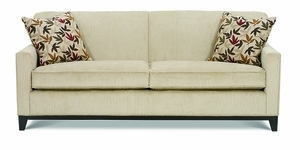 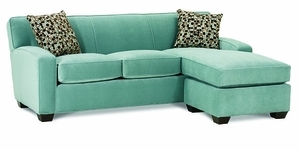 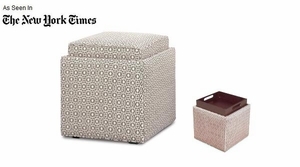 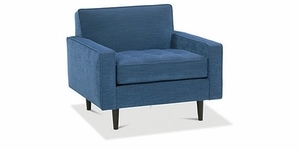 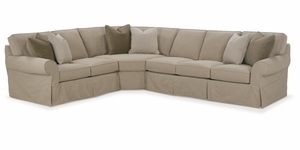 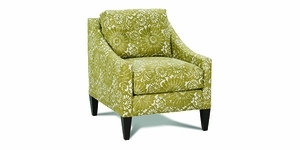 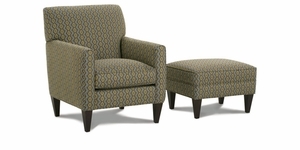 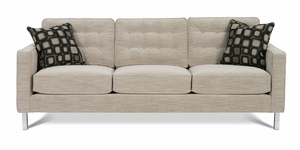 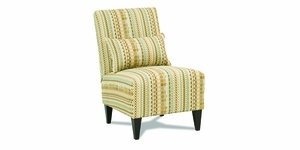 Rowe has a wonderful collection of sofas, chairs, loveseats and sectionals in lots of great fabrics. 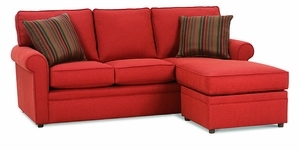 Their styles are comfortable and stylish. 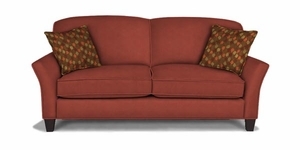 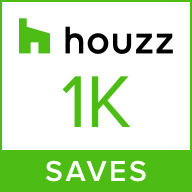 The quality of construction is top notch, and they are made right here in Virginia!